Operating out of two locations, our experienced recovery specialists are standing by 24 hours a day, 365 days a year. From space shuttles and airplanes to dump trucks and trailers, we have towed it all. Check out our full list of services to see how we can help you today. 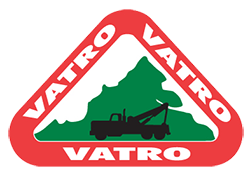 Our rotator trucks offer recovery capabilities beyond the standard tow. These trucks utilize a pivoting boom and winch system to recover vehicles from ditches, embankments, and other highly technical situations. The rotators’ 360° adjustable booms are capable of pulling a combined 160 tons in any direction! No job is too big or too tough for these heavy-duty machines. We provide advanced technical recovery services for the entire DC Metro area. 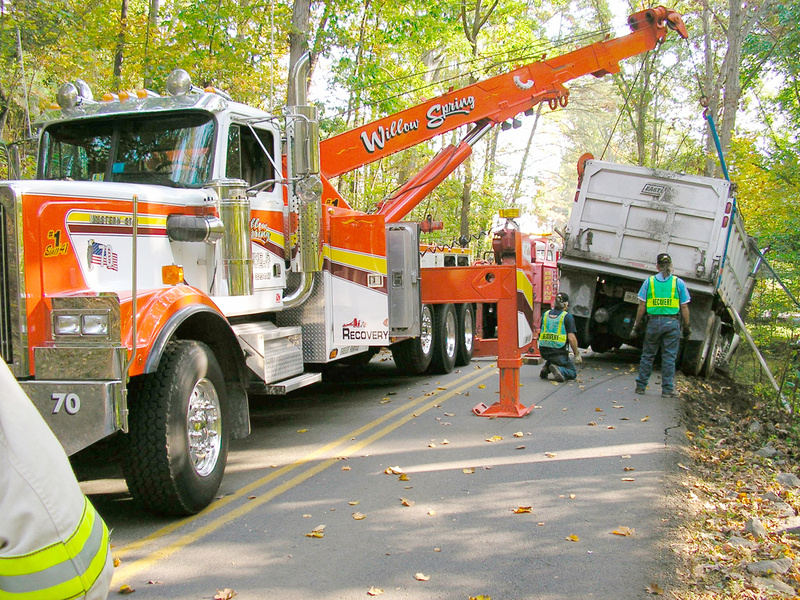 We are experts in a wide array of specialized recovery disciplines including air-cushion recovery, large vehicle incidents, hazardous material clean-up, and much more. Our state-of-the-art equipment and driver training guarantee we will get the job done reliably and efficiently. Our team of recovery specialists are ready to lend a helping hand. Whether you’re stranded on the side of the road or have been in a major accident, we are standing by 24 hours a day, 365 days a year to insure your commute is as smooth as possible. Our fleet of trucks can handle any vehicle from cars and trucks to buses, boats, planes, and cranes. We provide damage-free professional towing when you need it most. Our second location in Fairfax, Virginia provides a full range of automotive recycling and salvage operations. We are certified to responsibly dispose of any car, truck, or motorcycle regardless of size and condition. Our fleet is ready to handle your unique transport needs. From heavy-duty construction equipment, tractors, and cranes to exotic cars and limousines, we have the experience and equipment needed to transport any load with speed and quality.